Please join me this weekend as Irvine honors the brave men and women who have made the ultimate sacrifice for our nation. Irvine has a long and proud military tradition. From 1942 to 1999, Irvine was home to Marine Air Station El Toro, the largest Marine Corps Air Station on the West Coast. During World War II, the Korean Conflict and the Vietnam War, thousands of United States Marines, as well as airmen, sailors and soldiers, departed for war from MCAS El Toro. The Northwood Gratitude and Honor Memorial, dedicated in 2010, is the nation’s first and only memorial dedicated exclusively to listing the names of all the fallen American service members in Afghanistan and Iraq. The names of every service member who has died in Afghanistan and Iraq are engraved in granite in a permanent memorial, to assure that future generations of Americans will remember and honor them with gratitude as we do today. The ceremony will honor our fallen heroes from all generations, with special tribute to those fallen heroes of the recent and ongoing wars in Afghanistan and Iraq. The candle lighting ceremony will also a dedication ceremony for the memorial expansion. We will also hear from and honor Gold Star families. Please bring lawn chairs or blankets for seating. Col. Bill Barber Marine Corps Memorial Park, located next to City Hall, is named in honor of Korean War Medal of Honor recipient and Irvine resident Marine Corps Colonel William E. Barber (1919-2002). Attendees will have the opportunity to memorialize our troops’ sacrifice by writing a brief remembrance to be posted on a memory board. As I have done in past years, I will be filling out a memorial card for my cousin, PFC Irwin Handler, USMC, who was killed in Korea, and for the son of family friends, LCPL Donald J. Hogan, USMC, Navy Cross, who was killed in Afghanistan. Cards will also be available for well-wishers to send a message of appreciation and support to Irvine’s adopted 211/Marine Battalion. Click here to download a pre-made remembrance card. “Pausing to remember and honor America’s fallen service members is a practice dating back more than 100 years. Since the days of the Civil War, humble Americans have gathered together on Memorial Day to remember and pay tribute to all who have fought and selflessly surrendered the precious gift of life, so that other could live free. Again we gather this Memorial Day, as a nation solemnly united in remembrance of the fallen defenders of our great nation. Freedom is not free. It has come at great cost, paid for with the lives of our sons and daughters, husbands and wives, sisters and brothers, friends and comrades. Every American owes a great debt to the courageous men and women who have selflessly given their all to defend and protect our way of life. And while giving back to the extent they deserve is impossible, celebrating their memory and honoring their most selfless deeds offers a start. This Memorial Day, pause to reflect on the absolute selflessness of the 1.3 million members of our nation’s military who paid the price needed to ensure our way of life endures, and let us not forget the families whose pain will never go away, but may lessen with our thanks and prayers. The Northwood Gratitude and Honor Memorial, dedicated in 2010, is the nation’s first and only memorial dedicated exclusively to listing the names of all the fallen American service members in Afghanistan and Iraq. The names of every service member who has died in Afghanistan and Iraq are engraved in granite in a permanent memorial, to assure that future generations of Americans will remember and honor them with gratitude as we do today. The ceremony will honor our fallen heroes from all generations, with special tribute to those fallen heroes of the recent and ongoing wars in Afghanistan and Iraq. We will also hear from and honor Gold Star families. Please bring lawn chairs or blankets for seating. Col. Bill Barber Marine Corp Memorial Park, located next to City Hall, is named in honor of Korean War Medal of Honor recipient and Irvine resident Marine Corp Colonel William E. Barber (1919-2002). Attendees will have the opportunity to memorialize our troops’ sacrifice by writing a brief remembrance to be posted on a memory board. Cards will also be available for well-wishers to send a message of appreciation and support to Irvine’s adopted 211/Marine Battalion. Click here to download a pre-made remembrance card. When my husband was a child, his father, a World War II U.S. Navy veteran, told him the story of the Four Chaplains of the USAT Dorchester as an example of American heroism and American values. On the night of February 3, 1943, United States Army Transport ship Dorchester was en route from Newfoundland to England via Greenland, when it was hit by torpedoes from a German submarine. The Dorchester listed sharply to starboard, then began to sink almost immediately into the icy water. The torpedoes knocked out the Dorchester‘s electrical system, leaving the ship dark. The ship was overcrowded and there were insufficient lifeboats or lifejackets for the 904 men on board. As the Dorchester sank, the ship’s four chaplains aided the wounded, sought to calm the men and organize an orderly evacuation of the ship, helped get the men into lifeboats and then gave up their own lifejackets when the supply ran out. They helped as many men as they could into lifeboats, then linked arms in prayer as the ocean water overcame the deck and the ship sank. As the ship went down, survivors in nearby lifeboats could see the four chaplains – their arms linked and braced against the slanting deck. Their voices could also be heard offering prayers. Survivors said could hear different languages mixed in the prayers of the chaplains, including Jewish prayers in Hebrew and Catholic prayers in Latin. Twenty-seven minutes after the torpedoes hit, the Dorchester was gone. Lt. George L. Fox, age 42, Methodist. Lt. Alexander D. Goode, age 32, Jewish. Lt. Clark V. Poling, age 32, Reformed Church in America. Lt. John P. Washington, age 34, Roman Catholic. 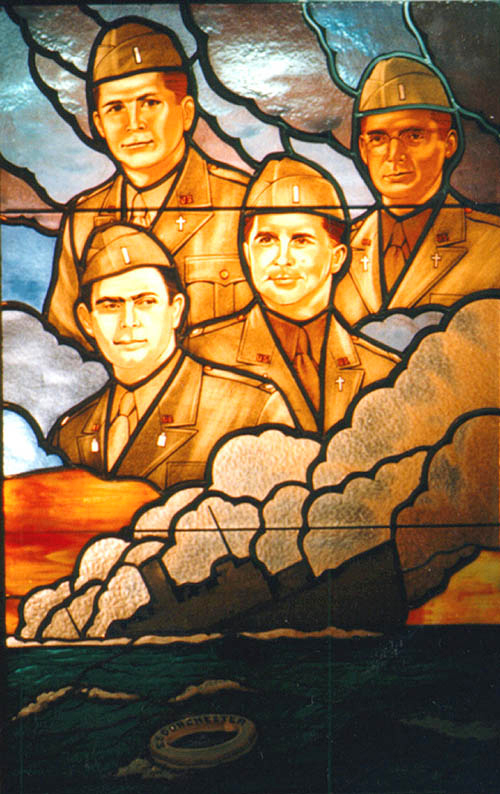 For the Four Chaplains sacrifice, on December 19, 1944 they were posthumously awarded the Purple Heart and the Distinguished Service Cross. Later, due to the under-fire requirement to receive the Medal of Honor, Congress decided to authorize a special medal that carried the same weight. It was called the Chaplain’s Medal for Heroism. 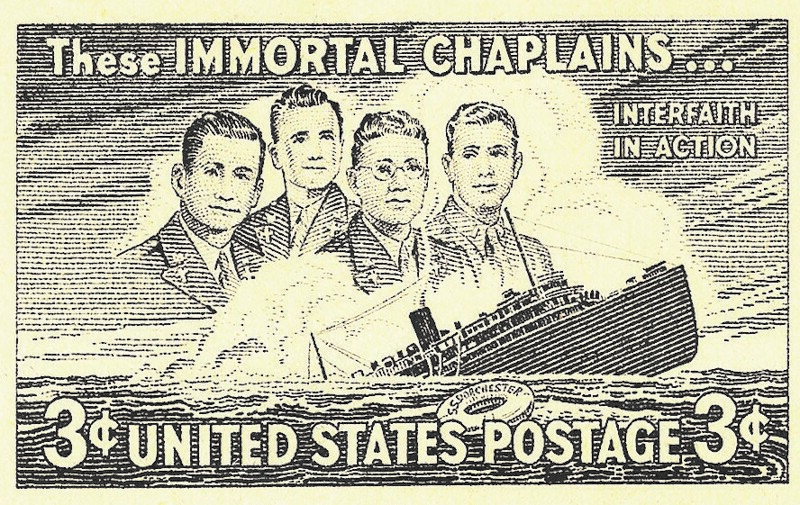 These four men are the only chaplains ever to receive this award. On this Memorial Day, I will be thinking about the four chaplains, arms linked and praying together on the deck of the USAT Dorchester in 1943. 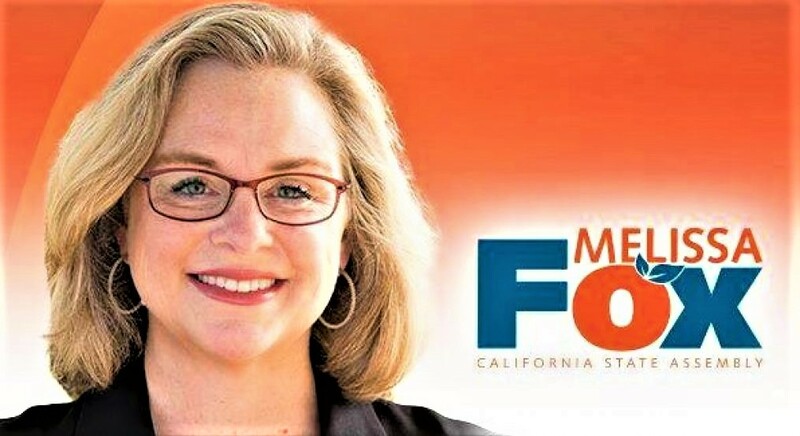 And I will be thinking, with gratitude, of all of the men and women of our Armed Forces who have made the ultimate sacrifice for the rights and freedoms that we hold to be essential, including the right to be free from discrimination based on one’s race, faith, gender or sexual orientation. My father-in-law said it more simply: We are all Americans.